Looking for quality images for your fliers, brochures, newsletters and websites? Check out www.123RF.com. 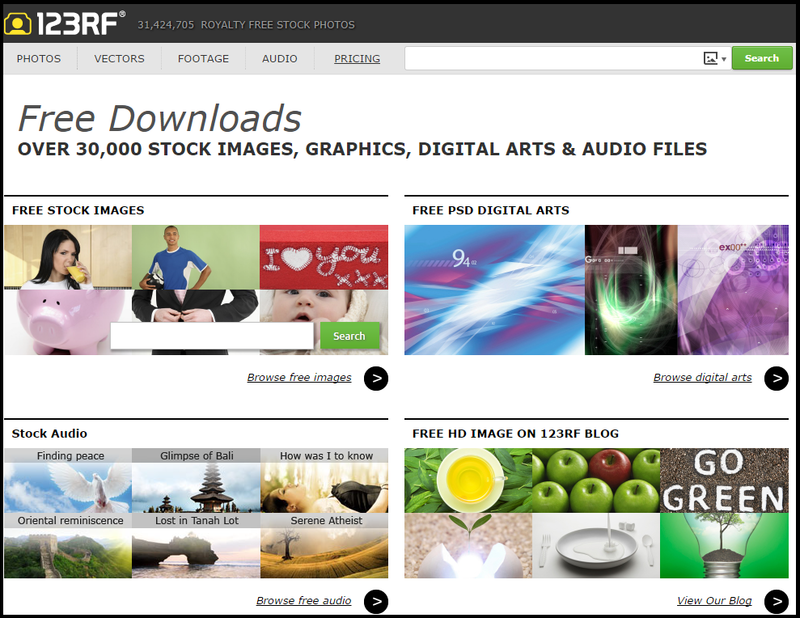 -- Over 30 million stock images, graphics, digital arts, and audio files are available to you through a subscription that can be a monthly download limit or you can just pay as you buy via credits. -- You can mark your favorites to your profile account, called "Likebox", so you don't have to download all immediately. Free images do expire from the website after a certain time, so pay attention to the expiration date. I know one more great website where you can download a lot of different stock images and photos http://www.cannypic.com/ besides, all the images you can download for commercial and non-commercial use and for free. I haven't heard of that one, thanks for sharing!